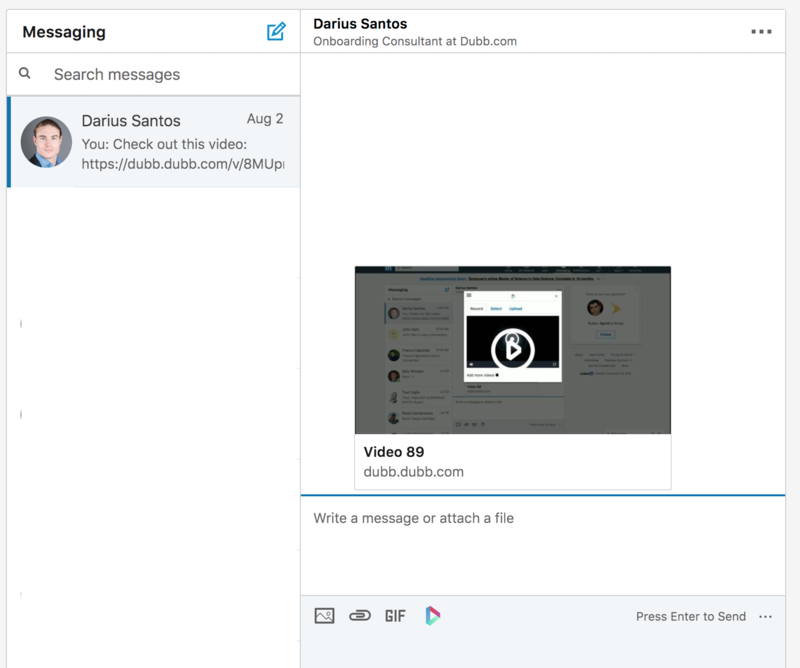 In order to record, upload or select videos from LinkedIn, you must have the Dubb Chrome Extension. Visit the messages section of your LinkedIn profile. There you will notice a Dubb icon on your messages. 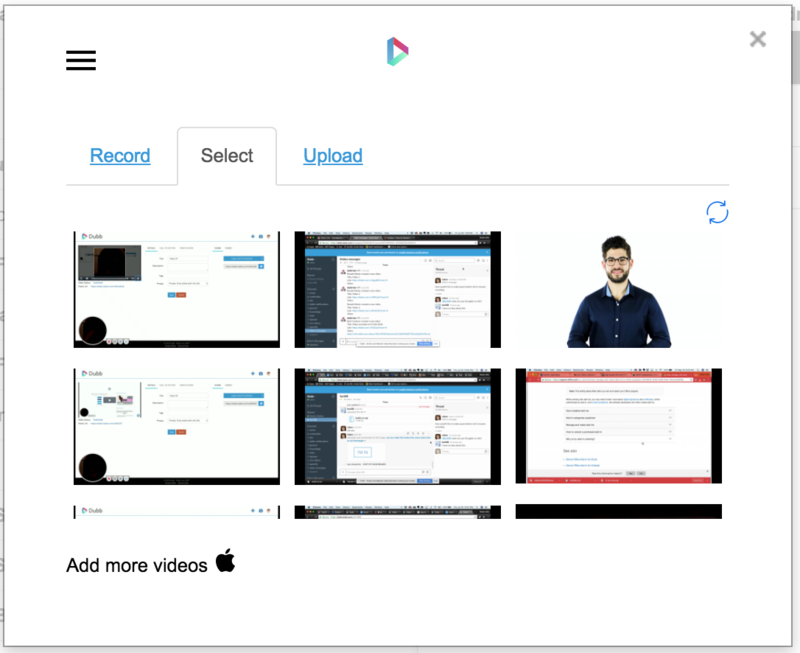 This allows you to record, select or upload videos directly from LinkedIn. 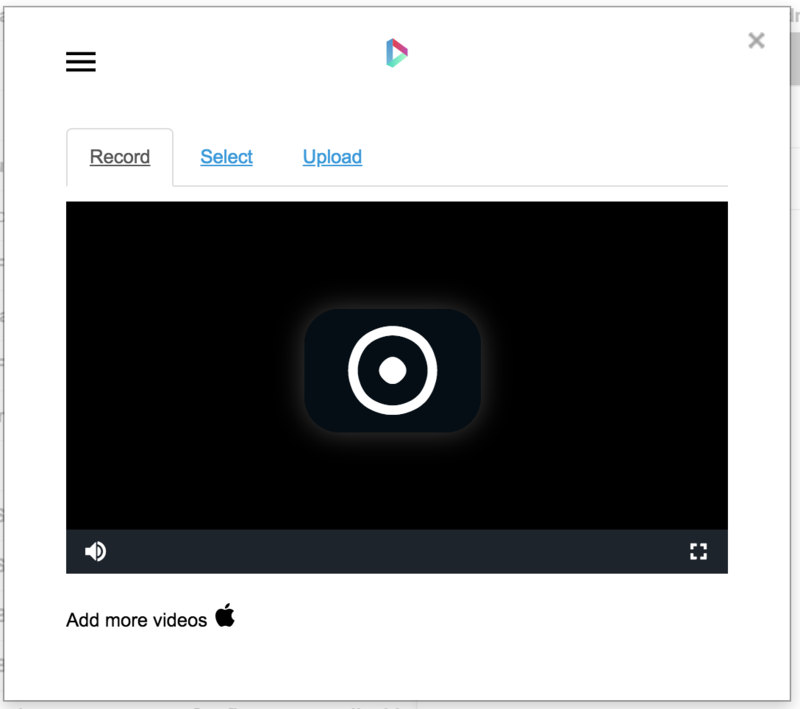 Once you add a video, you will be able to paste it directly into a LinkedIn message. 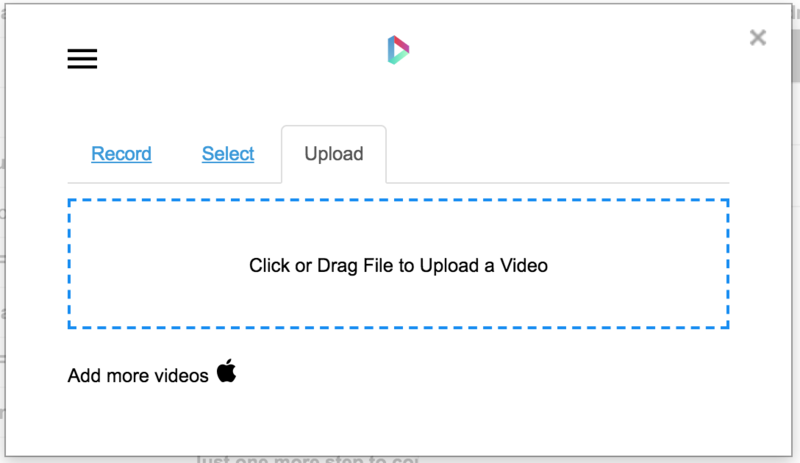 Once you finish adding a photo, you can simple paste the video into a message. Once you do this you will see a thumbnail graphic.